I-MPV Construction Ltd - Carpenter based in Dorking, Surrey. 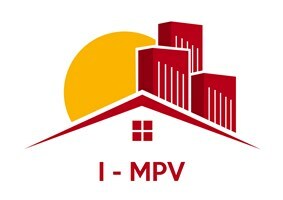 "I-MPV Construction Ltd" is an honest, reliable, local business. My name is Cosmin, I'm an honest, hard working, dedicated carpenter with 15 years experience and I have a wide knowledge of the industry. I am very meticulous with my work and always carry out my jobs to a very high standard. Customer service is my number one priority – always punctual, clean and tidy, aim to cause minimum disturbance and am respectful of your property at all times. Please feel free to contact me to discuss your individual needs and requirements, for a free no obligation quotation.